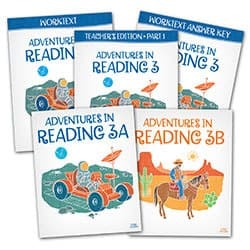 Learn to read with a phonics-based traditional textbook kit—That includes a Teacher’s Edition, Student Worktext, and Readers. 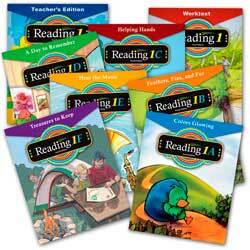 Emphasize reading comprehension, critical thinking skills, and vocabulary enrichment with BJU Press Reading. Read character-building stories and classical literature selections. 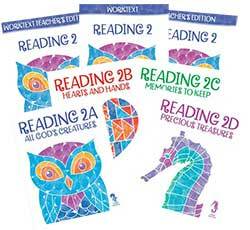 Study phonics with a Christian-based reading program. 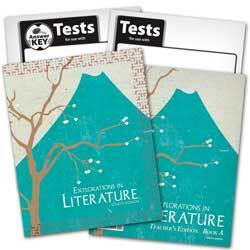 We are pleased to offer the BJU Press Reading 1st to 6th Grade Kits at Lamp Post Homeschool for your convenience in one-stop shopping for your homeschool curriculum needs. Full-color student text pages with teaching information, tips, strategies in the outside and bottom margins. Answers overprinted on a small version of the student worktext pages. Student Worktext for Reading 1 (#275206 ISBN: 9781606821091) The Student Worktext 1 is the workbook for the Student Readers 1A-1F. The colorful pages are consumable, and you will need one for each student. 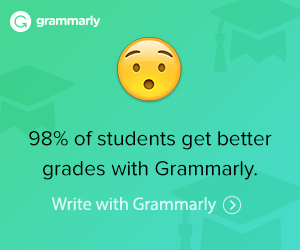 Assess comprehension of reading material, new vocabulary, and reading skills. Read a variety of stories such as Bible stories, biographies, fiction, nonfiction, poems, and plays. 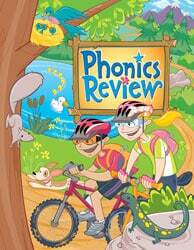 Learn phonics, English skills, word families, and service words. Develop a Christian worldview with carefully selected stories.